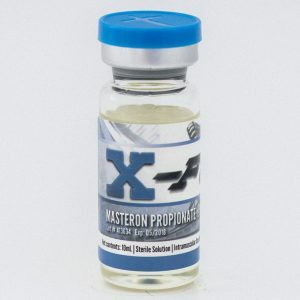 Each ml contains 300 mg testosterone enanthate, each bottle contains 10 ml. Testo E is the king of all mass builders. 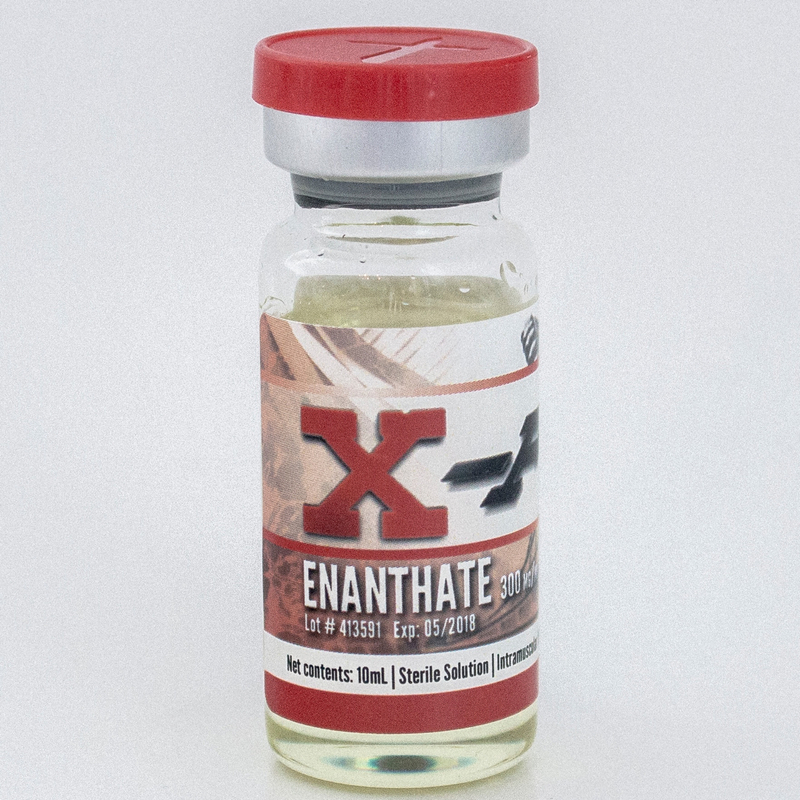 Although all the benefits of Testosterone Enanthate can be obtained from it alone, in most cases, it has to be a part of the cycle with other steroids. Testo E is the king of all mass builders. Although all the benefits of Testosterone Enanthate can be obtained from it alone, in most cases, it has to be a part of the cycle with other steroids. 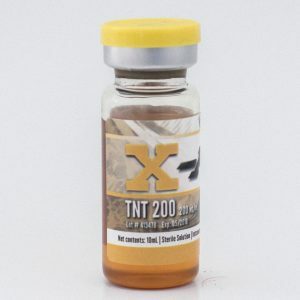 Testosterone Enanthate is the most popular form of testosterone prescribed everywhere in the world to treat those with low testosterone levels. 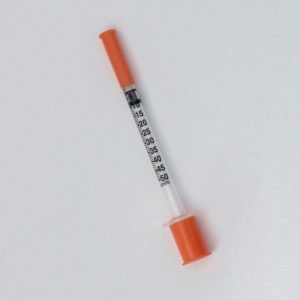 Test E is simply a slow releasing form of testosterone. It does not act as a bulking agent or a cutting agent. 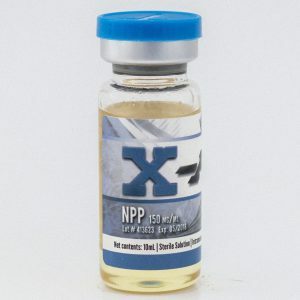 It increases the level of testosterone in the system which in turn increases the rate of recovery. This means the user can workout harder and make faster progress. Test E has estrogenic side effects and anti-estrogens like Nolvadex or Arimidex should be used with it.